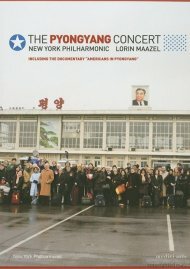 See the trailer for The Pyongyang Concert: New York Philharmonic! Length 2 hrs. 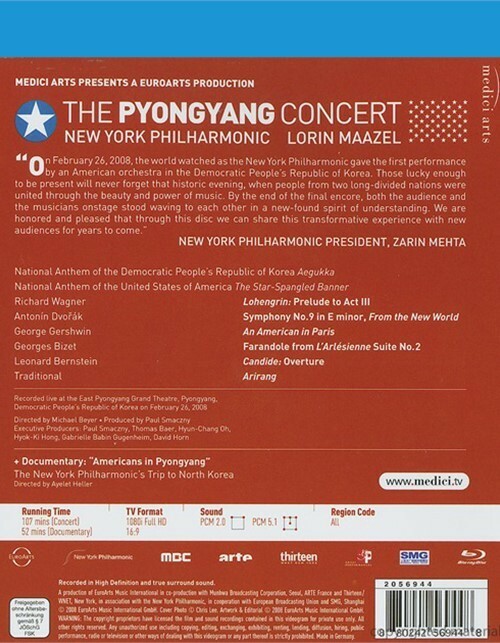 39 mins. 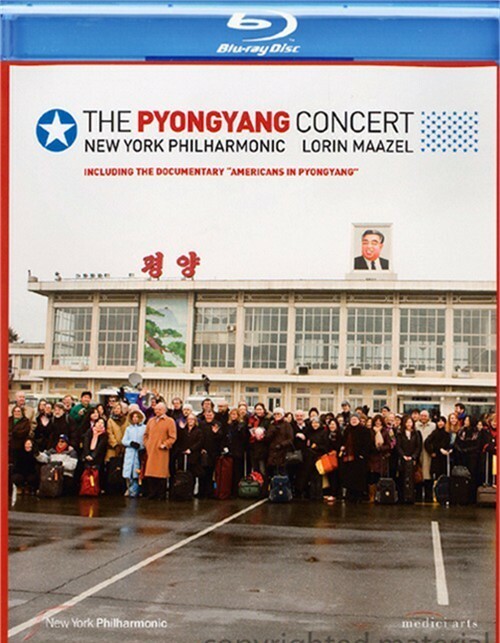 Review "Pyongyang Concert, The: New Yo"
Reviews for "Pyongyang Concert, The: New Yo"